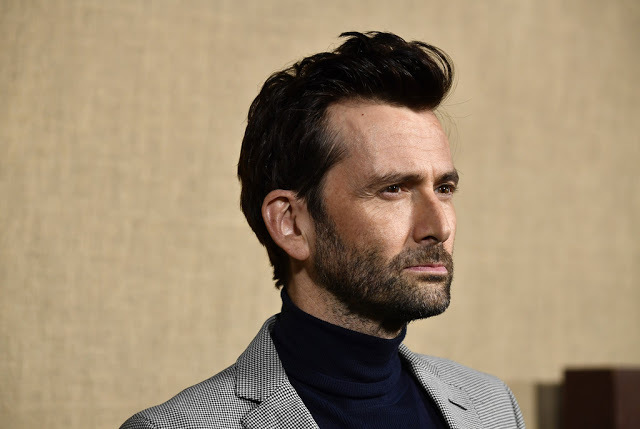 The David Tennant and Emily Watson psychological thriller Quicksand has been renamed Midday Sun ahead of filming commencing. Midday Sun marks the feature film directorial debut of Mark Brozel (Humans, Troy: Fall Of A City), and is scripted by Steve Lewis and Tony Owen. Mark Lavender of Rough Sea Productions and Joel Scott-Halkes of Osiko Films will produce with Tannaz Anisi and Greg Schenz executive producing for 13 Films and Peter Garde, in cooperation with Indigo View. It will also co star Toby Kebbell. The film focuses on a British couple, Dan and Sarah, living out their dream in the Mediterranean. But their paradise comes to an abrupt end when their visiting son is murdered by a local youth. The grief stricken Dan is offered a chance at revenge by a dangerous stranger who won’t take no for an answer, but the price of revenge is one more murder. The film will shoot on location on Crete from April.